The Saint George Vadon Association announces the 3rd TransNatura International Nature Photo competition and opens application for 2016. TransNatura is open for photographs of natural habitats, made without disturbing the wildlife. On the photos only wild animals can be included and pictures taken of captive animals are not eligible. The two competition categories are: Open and The Art of flying. The organizes will award a total of 3,400 Euro to a Grand Prize winner and three category winners in each competition category. The Grand Prize — The TransNatura Award — includes 1,000 Euro. The award-winning pictures and other selected works will be exhibited on the 23rd of September 2016. The Open category is open for any type of nature photography, representing animals, plants, landscape, macro and so on. The Art of flying category is dedicated to works that represent the movement of flying animals, the dynamics of movement and the beauty of flying. 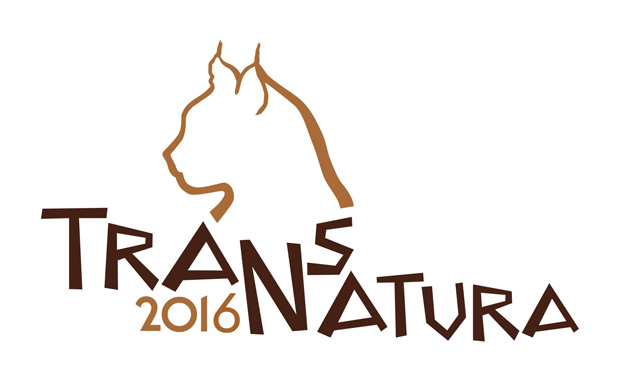 TransNatura 2016 International Nature Photo Competition is open to amateur and professional photographers worldwide. Last year, the Competition received a total of 300 photos by 52 photographers, from 11 different countries. The application fee is 10 Euro for a single category and 15 Euro for both competition categories. Up to 4 photos may be submitted per participant.